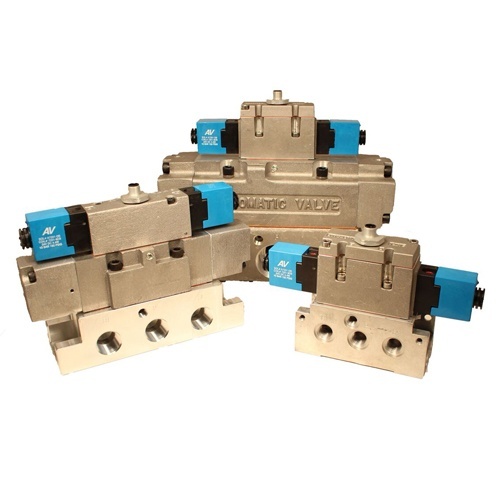 Automatic Valve's A Series of solenoid valves conforms to SAE J2051 specifications for series 125, 250, and 1000, and offers a complete range of bases and operators. 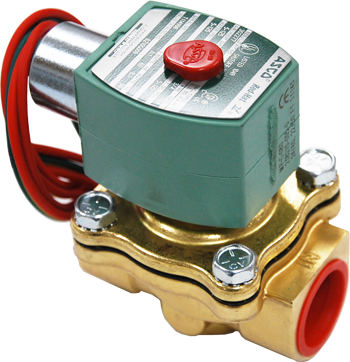 Since 1945 Automatic Valve’s exclusive focus has been fluid power. Engineering and Quality are our foundations. Our systems are registered to ISO 9001:2008 and certified to NQA-1. Our engineers are experienced, knowledgeable and customer focused. With a library of thousands of working applications, we can quickly provide you with a solution to your specialized pneumatic needs. Our network of full service distribution is available to help with on-site support, rapid deliveries and total package solutions. 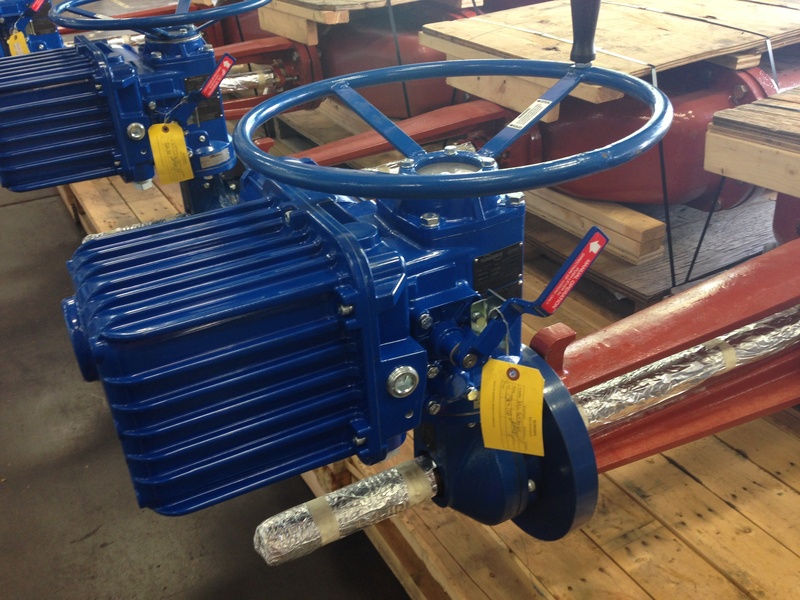 Whether you are looking for a single air valve, a manifold with complicated pneumatic circuitry, or something individually dedicated to your specifications, we can help with a world class pneumatic solution. 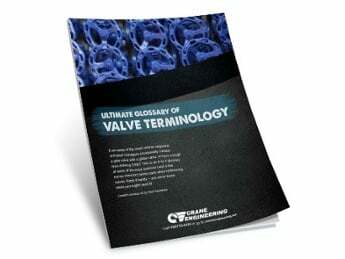 What The Heck Is A Solenoid Valve?